Henne Barkema is human resource manager on demand and a lawyer in Fryslân. 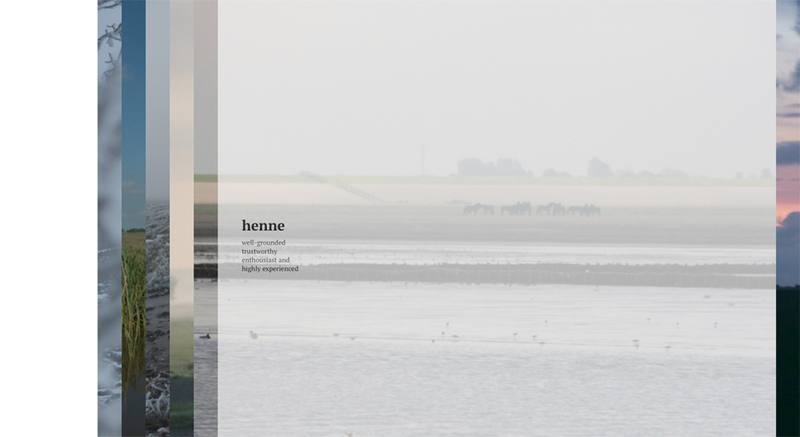 Henne Barkema has the overview; sees what people do, what they want and where they are going. She is a true horizon-connector!